Travel Wonders World ASIA VIET NAM Where to visit when you travel to Da Nang – VietNam? Where to visit when you travel to Da Nang – VietNam? If you have chance to travel in Da Nang, where should you go? Da Nang is well known as the most worthy place to live in Vietnam, means that there is a lot of good things exist in there. 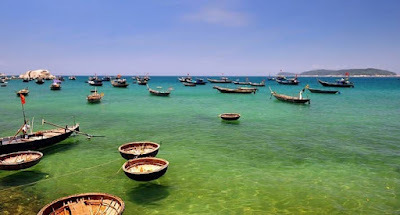 Talk about traveling, Da Nang as well has many beautiful places and I am sure that once you go there, you will be impressed and will never be able to forget! Let Travel World Wonder show you some of the places. 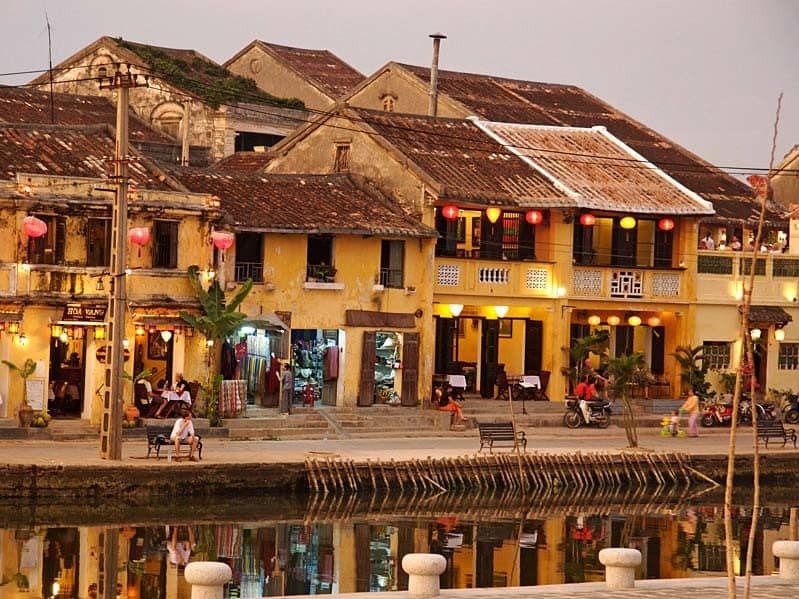 Hoi An is a famous tourist destination of many domestic and international tourists. You can see the restored ancient blocks over hundreds of years. 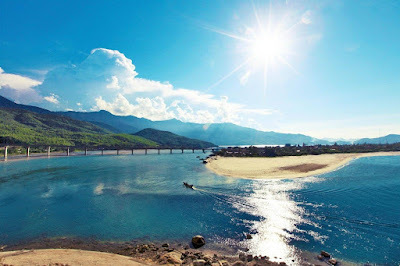 While in Hoi An, tourists can enjoy the scenery on the river, the cool blue beach. And experience the rich cuisine dishes such as Cao Lau, Quang noodles, pancakes ... compelling even the most discerning diners. 2. Lang Co beach: is a destination not to be missed when visiting Da Nang. Go from the city center for about 30 km, Lang Co located between a branch lines of Truong Son range, Lang Co beach shown in blue, is gentle, dreamy side of the white sand, mixed with the green of the jungle. You should go to Lang Co to enjoy the fresh air and to shake off the noise of the city. And try out the experiences of pleasure such as fishing, scuba diving, mountain climbing, “jungle-ing” or visiting some of the beautiful scenery as Chan, Lang Co fishing village near the beach… Such feeling you can find at no where else! 6. Ngu Hanh Son (Five Element Mountain): Admire the beauty of the 5 tips: Kim Son, Moc Son, Thuy Son, Hoa Son and Tho Son. Located downtown Danang is about 8 km to the south Marble with fanciful space, together the design between the caves, temples dull sound of the temple bell, the waves ... This is the destination unforgettable for any traveler. 7. Ba Na Hills: This is one of the destinations that any visitor to visit Da Nang as well once set foot in this place. Here you will see the clear weather all 4 seasons in one day: spring – summer - autumn - winter. 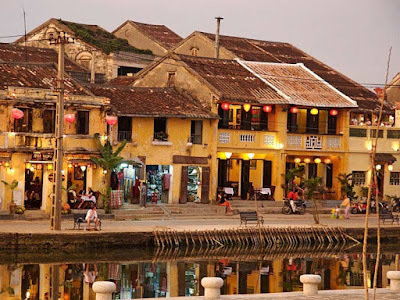 In addition, with the overall French style architecture and fascinating attraction, certainly Bana will be an attractive tourist sites in Da Nang that you should not ignore.